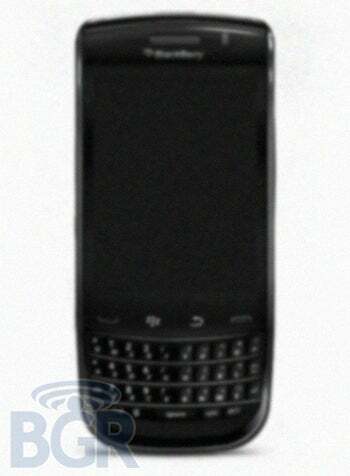 Details On RIM’s New BlackBerry Slider? • It's a portrait-oriented slider. While most people assume a device with slideout keyboard would end up being something like HTC's devices, we've been told this particular handset is more like the Palm Pre in terms of layout. • The resolution unfortunately has not improved, it is still 360×480. • No word on if this will have a touch screen, but we'd assume so, and our source alluded to this possibly being what the rumored BlackBerry Magnum/Dakota evolved into. Not saying there won't be a Bold-like device with touchscreen, optical trackpad, and physical keyboard, but this might be released first. • If it does have a touch screen, this could in fact be the mythical BlackBerry Storm slider - picture a Storm 9520 with a slide up Bold-esque keyboard. • The phone will not be a Verizon exclusive - it's supposed to be a GSM/HSPA device. That's all we've got for now, folks. What are you thinking? Does this remotely interest you, or could you care less about the hardware at this point and just hope that RIM can make some pretty big strides as far as their OS is concerned?